Austin, Texas — Ron Meyer, AIA, has been named a Principal with O’Connell Robertson in recognition of his design expertise and leadership abilities applied to the pursuit of the Firm’s vision, mission and goals. Meyer serves as the Project Delivery Leader for O’Connell Robertson, a role requiring strategic planning to implement the Firm’s architectural goals; technical leadership guiding the best documentation practices; and resource management to support overall project scheduling and staffing assignments. “Ron’s technical expertise, deep understanding of the design process and integration of Building Information Management, and ability to direct large complex projects brings a forward-thinking presence to our project delivery process,” said Kim Cochran, Chief Operating Officer. Ron brings more than 25 years of experience in architectural practice, working directly with clients, consultants and construction teams to facilitate an efficient and responsive process through each phase of project development. 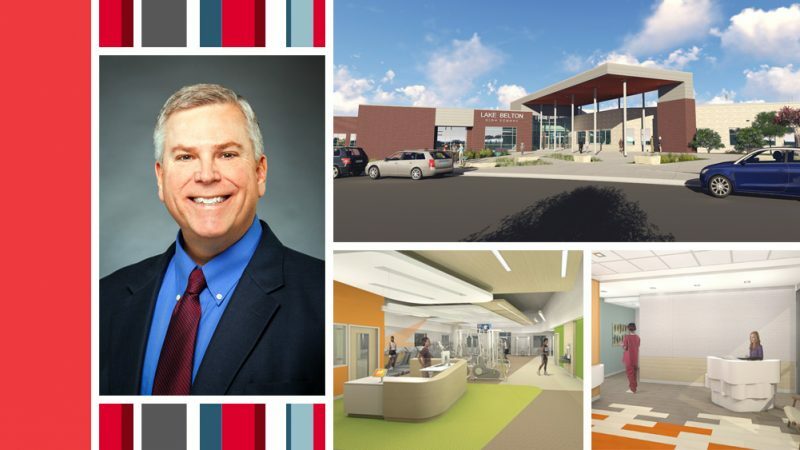 He has extensive experience in the design of healthcare facilities as well as experience with education, commercial, and sports projects. A graduate of Texas A&M University with a Master of Architecture, Ron is a registered architect and is NCARB certified. “Ron’s leadership in this core business aspect supports O’Connell Robertson’s mission to provide professional services of unsurpassed quality as we continue to design environments that positively impact all who experience and interact with our work,” said Amy Jones, President.